Well, moustache season is almost upon us. This will be my 5th Movember and I have organized a few cool Movember get together’s centred around craft beer. Beer and Men’s Health? Probably not 2 things you would normally hear together but that’s the point! Craft beer is a healthier alternative to mass produced lagers form huge breweries because they’re not full or artificial preservatives and fillers. 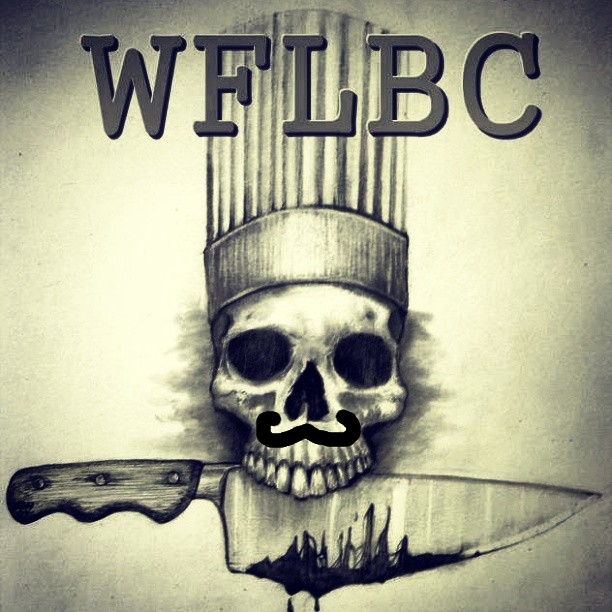 Here’s the deal, we’re having 2 events and we’ve formed our very own Movember team that you can join. Our first event will be on Thursday November 7th at Big Ridge Brewing in Surrey. Head Brewer Nick Bolton has a cask of Burt Reynolds Moustache Ale for us (Rodeo Red with butter ripple and rum!) with proceeds going to Movember along with a 50/50 draw run by CAMRA South Fraser. We’re tapping the cask at 5pm, join us! Event number 2 is at Edith and Arthur in Fleetwood on Thursday November 14th at 6pm. This great little pub is part of the Joseph Richard Group and has craft beers on tap. Of course my favourite thing about E&A is that I can walk there :-). The Canucks take on the Sharks that night and CAMRA will be doing a Movember 50/50 draw as well as spreading the good word about craft beer. Mkae sure you say Hi to Megan from CAMRA South Fraser as she’ll be running this one due to prior commitments for me and my liver. WFLBC encourages you to JOIN OUR TEAM and support Men’s Health! I look forward to seeing you guys out and about this Movember and I can’t wait to see your awesome moustaches! Can’t grow a Mo? No worries, it happens. You can still be a Mo supporter or a Mo Sista! Sign up! Rock the MO like you are a boss! You know it brother! SIGN UP!! !